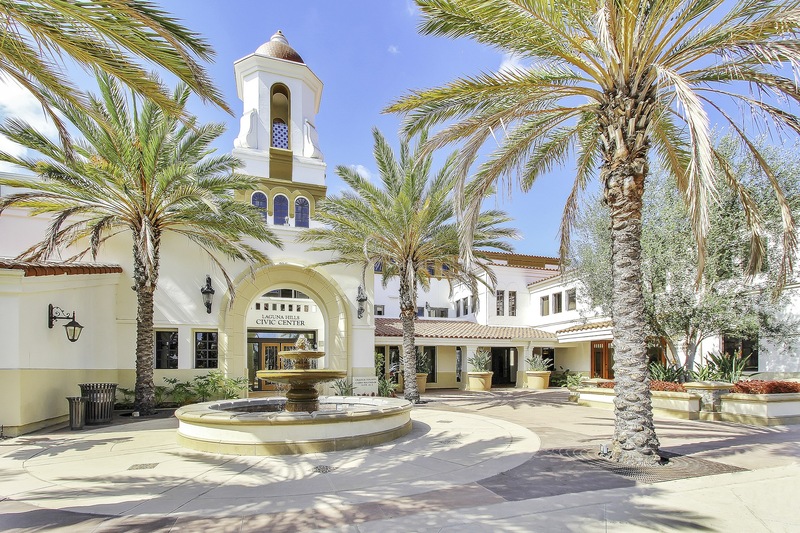 Offering residents close proximity to the ocean and a top-notch education provided by the Saddleback Valley Unified School District, the community of Laguna Hills is widely known to be one of the most family-friendly communities in the Orange County area. Found in the hills south of the Interstate 5 and Lake Forest, the appeal of Laguna Hills real estate is also due to the numerous parks and open spaces in the area, including popular Fossil Reef Park and Costeau Park. Both of these parks were established in the 1960s and 1970s to preserve prehistoric animal and marine fossils that were found here. While there are a number of wonderful housing opportunities throughout the community, including everything from traditional single-family homes to sprawling estates, perhaps the most asked about neighborhood is that of Nellie Gail Ranch. The community is home to a renowned equestrian center and more than 20 miles of trails, making Nellie Gail Ranch a premier destination for equestrian enthusiasts in Orange County and beyond. Without sacrificing proximity to shops, restaurants, and amenities, Nellie Gail Ranch offers a quaint, rural feel that many of today’s California homebuyers crave. When you’re ready to explore the many wonderful housing options available to you among Laguna Hills real estate, Cesi Pagano & Associates welcomes you to contact them at your leisure. Having assisted countless clients with the purchase and sale of Laguna Hills real estate, particularly in the Nellie Gail Ranch community, it would be their great pleasure to share their experience and in-depth community knowledge with you. Connect today to get started!